We are outliers in Austin, Tx, creating award-winning brand experiences that help our clients command attention and ignite growth. To find out how Creative Tonic can be of assistance in crafting your brand, story or career, fill out the form below. We’re always on the lookout for smart, talented people to join our team. If you don’t see what you’re looking for, fear not. Drop us a note using the contact form above and we’ll keep you in mind for future opportunities. 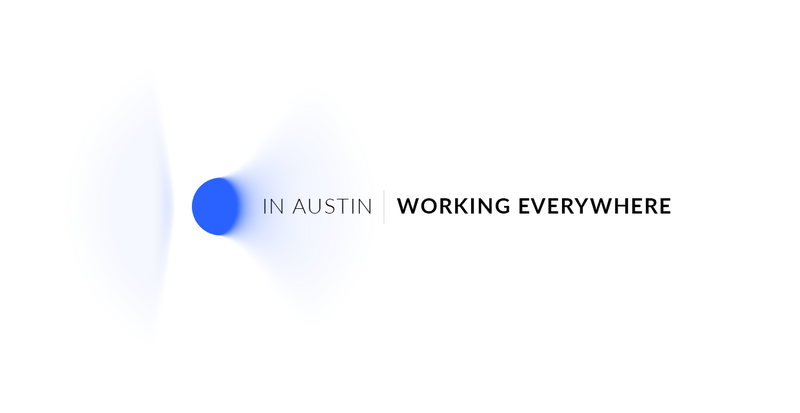 An award-winning branding firm and outlier in Austin, Tx. We work at all stages of a brand’s life cycle and cross mediums and boundaries without pause. Talent, guts and humility. Enough experience to have assembled an impressive, well-rounded portfolio. Strong opinions, impeccible taste and desire to do consistently better work. An opportunity to work with a variety of clients, in a variety of industries and across a variety of mediums. To own a project nuts to bolts. To walk the wire without a safety net. Think. Design like a motherf*cker. Manage your time and keep a sense of humor in times of stress. Build an awe-inspiring brand from a blank sheet of paper. Show us your portfolio. Tell us what blows your hair back and what you’re truly passionate about. Think about the kinds of things everyone says in an interview and then share what you actually think and want out of a job and a career in design and branding. Submit a cover letter, resume and portfolio. No phone calls or in-person inquiries will be considered.